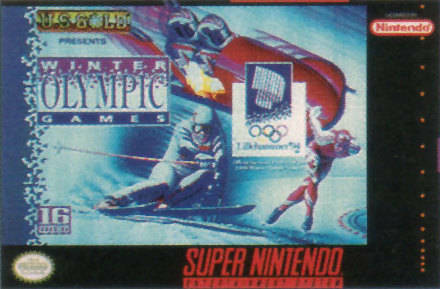 Winter Olympic Games for Super Nintendo allows you to play the hottest game on ice and snow. Participate in 10 different events, including biathlon, downhill, bobsled, ski jump, moguls, and speed skating. Each event takes place on the official course from the 1994 Lillehammer games. You and three of your friends can challenge the Olympic records while representing one of 16 different countries. 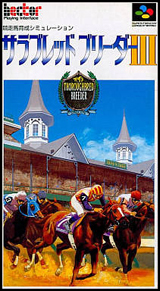 If you want to try something different, you can play the game in one of eight languages including Spanish, French, German, and Norwegian.